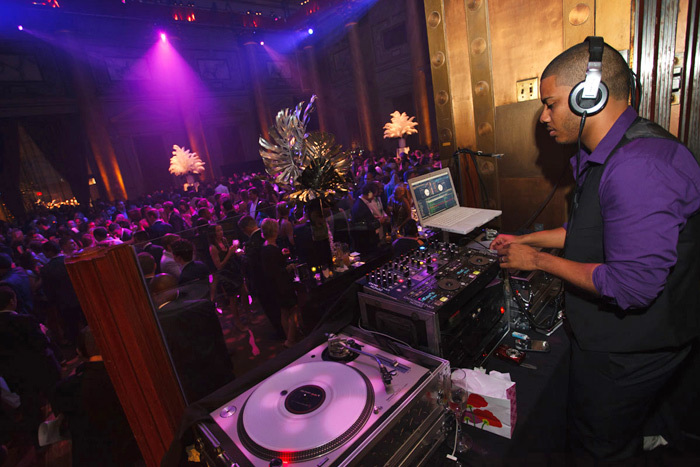 Before you choose a DJ for a wedding you need to read this expert advice from one of the best wedding DJs in New York, NY. In my experience when it comes to down to music for your event the best method is to put on paper a couple songs you love and a couple of songs you hate, then what I do is compile my set list around the genre’s of your favorite tracks. I’ve had clients tell me that other DJ’s have given them a “massive” list of songs to check off. To the bride and groom that would be a tedious task and defeats the purpose of hiring a professional DJ! It’s very import for your DJ to be comfortable and able to speak clearly on the microphone when making announcements, introductions and general hosting of festivities. But, whenever possible I always recommend having an Emcee present to handle the microphone. MC’s relieve the DJ of having to leave the booth to set up the grand entrance, introduce people, cue speeches, retrieve the microphone from speech and toast makers or any other formalities. This allows the DJ to focus solely on the music and makes for a super-smooth-running event. Some of the greatest events that I’ve had the pleasure to perform at were in amazing places such as Hawaii, Jamaica, and Italy. Something magical happens at Destination Weddings, Guests are 100 times more excited to be at your event and are ready to party “HARD”. All of my destination events go extra hours every single time and no one ever wants to leave! One such event was at an old castle in Florence, Italy. The party was scheduled to end at 12:30 am but continued ’til the sun came up. The memories I have brought back with me from these events are priceless. If you are interested in contacting DJ Neza click here. 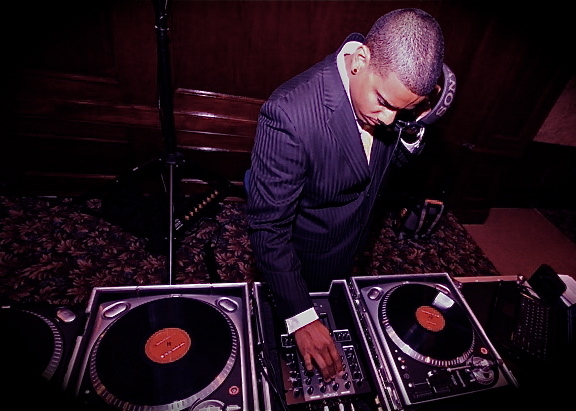 NYO Entertainment has some of the best most professional wedding DJs in New York. Our mobile DJs have many years of experience and not only perform in NYC, Long Island and New Jersey but they travel literally all over the world. NYO DJs also do corporate events, fashion shows, in-store events, brand-building events and mitzvahs. Our team will assist in the planning of the music and flow of the event.